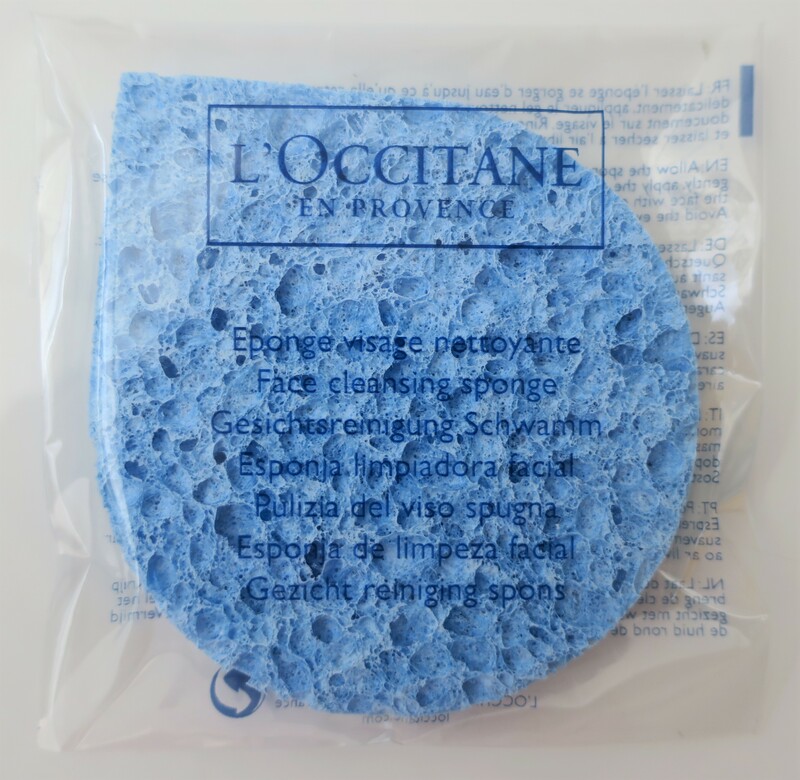 I was literally bouncing in place with excitement when I first spotted the water-based Aqua Réotier Collection! This collection (the one I hinted at, towards the very end of my previous L’Occitane Samplage post) was the whole reason I was practically stalking L’Occitane every other day! The Aqua Reotier Collection had finally arrived to Kuwait (and it only took about… a year since it was released worldwide lol)! I had an entire post featuring everything found in the collection, including lots of photos of the absolutely stunning display (here)! 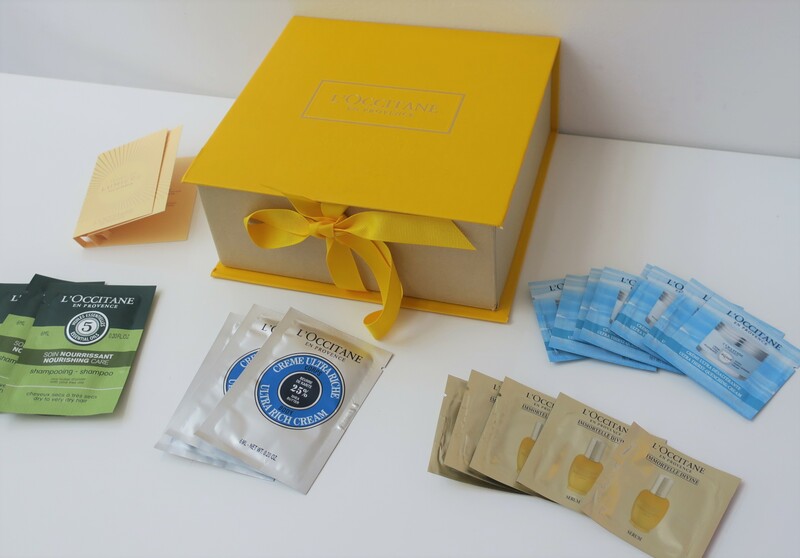 During that same visit, I actually purchased the Aqua Reotier Discovery Set (yellow box) which came with a handful of deluxe sample size products and was given even more samples (everything else surrounding the yellow box) by the accommodating sales assistant! 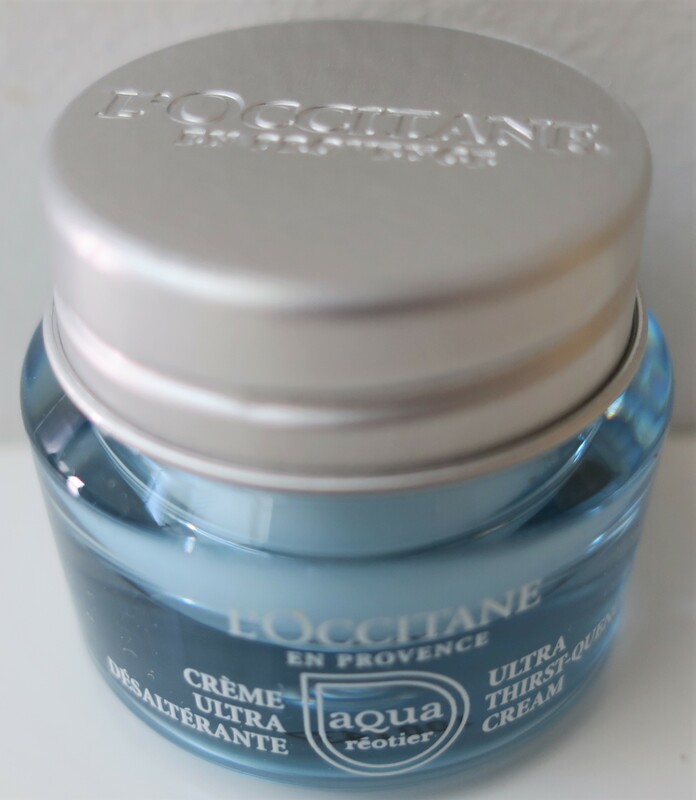 You won’t believe how much the Aqua Reotier Discovery Set (travel size) cost! So you get a big yellow box (not gonna’ lie, I’m not lovin’ all the yellow), which comes with 4 products inside, all from the Aqua Reotier Collection. I love that the packaging on these minis is just as pretty as the packaging on their full sized counterparts! 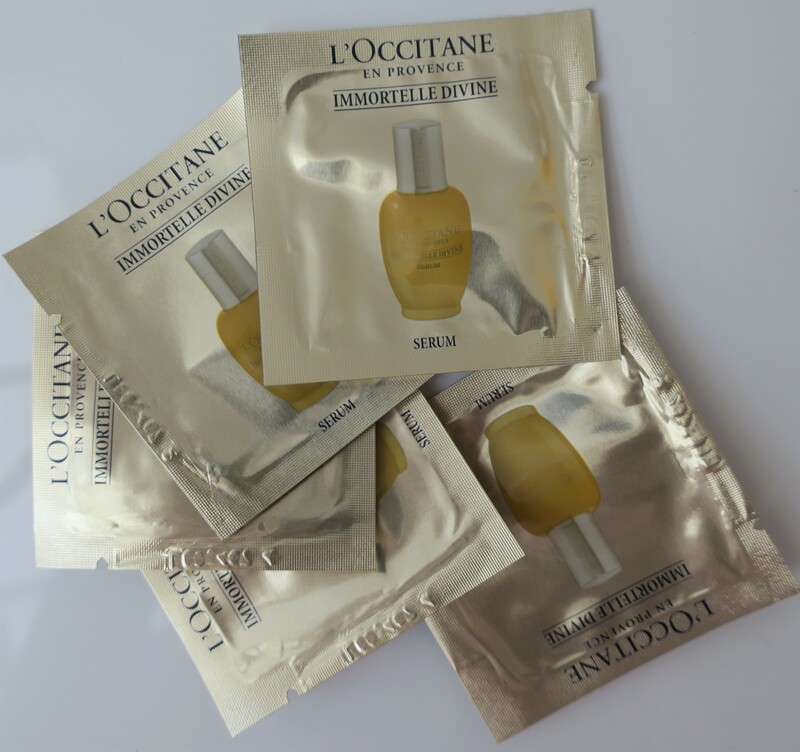 Each of the products is adorably tiny (well, it is call a “Discovery Set”), but you get enough to really get a feel for each product, helping you decided whether you’d like to repurchase the full size or not. I’ve always been an advocate of purchasing Gift Sets (or Value Sets or Starter Sets or Discovery Sets or Sampler Sets or any other kind of Set lol) because you get to play around with a whole bunch of items you normally wouldn’t purchase on their own and sometimes end up discovering a gem or several gems. Plus, it’s the best way to familiarize or reacquaint yourself with the brand. In most cases, you even end up saving money (they’d cost more, had you purchased them separately). Basically, it’s a win-win situation! A fresh and comforting face cream that instantly recharges skin with water leaving it replenished, radiant and plumped. Its velvety, light texture combines the refreshing thirst-quenching benefits of a gel with the softening and smoothing properties of a cream. 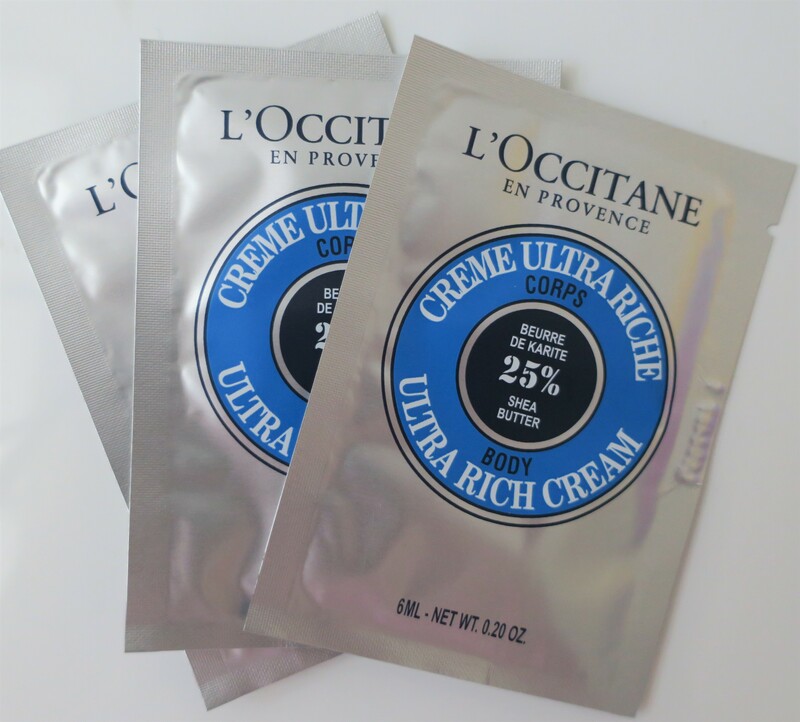 Its formula act like a magnet to hold-in moisture and drench the skin all day long. I’m pretty much obsessed with my Sephora Intensive Instant Moisture+ Cream (purchased earlier, here), so I haven’t had the chance to try this thing just yet. I learned that hard way that unlike makeup-y bits and such, you don’t just go around opening up face creams willy-nilly because once they’re exposed to air, the countdown begins and they’ll eventually expire. Also, this thing is stupid cute and I just don’t have the heart to use it up (logic! ), because once it’s gone, it’s gone. Lastly, despite what it may look like, the jar is actually plastic, not glass, and therefore more durable (in case you’re super clumsy, like me). A gentle face cleanser that lifts away impurities and leaves skin clean, soft and comfortable. Like splashing cold water on your face, this gentle face cleanser will invigorate your skin while lifting away impurities. The cool gel transforms into a light, supple lather, that leaves skin clean, soft and comfortable. I love the Lierac Purifying Cleanser (in-depth review here), but this stuff is quickly becoming my new fave! For starters, this one has an extremely pleasant, fresh, somewhat aquatic scent, that’s not very different from the Leirac Purifying Cleanser, except that one is way more fragrant and this one is way more subtle. Personally, subtle or strong, I just love this particular scent in skincare, haircare, bodycare, perfume, etc… Second, this baby foams up beautifully! I’ve been using it since the day I got it and I haven’t even gotten’ half-way through (despite the fact that the bottle is tiny)! A little bit goes a loooooooong way. Also, I hate to say this, but it’s much gentler on the skin than my beloved Leirac Purifying Cleanser. My skin doesn’t feel as dry and tight when I use this stuff, as opposed to when I use the Leirac Purifying Cleanser. I’m currently on my last bottle of Leirac Purifying Cleanser (haulage here), but once I finish it all up, since I can’t seem to find it in stores anymore to repurchase, I’ll definitely be picking up a bottle of Aqua Reotier Water Gel Cleanser instead! Just to be clear, this was the “gem”, I was referencing at the start of this post and I found it! A pre-moisturiser with calcium-rich Réotier water to give skin a first layer of moisture and reinforce the hydrating properties of your skin care routine. An essential step of the skin care routine, this light, gel-textured essence preps skin with a preliminary layer of moisture, boosting the hydrating properties of the Ultra Thirst-Quenching Gel and the Ultra Thirst-Quenching Cream. Enriched with Réotier water and hyaluronic acid, this moisturizing essence turns into a water-like texture to instantly refresh skin. I’m too neurotic to be able to use an Essence. Every time I apply even just a little bit, I start thinking “Get it off me! Get it off me!” and proceed to wash it off (totally sane behavior). It’s just not my thing. I’d like for it to be my thing though, which is why I keep trying. Well, that, coupled with my goldfish memory. I think it’s the stickiness factor that gets me. In any case, I can’t tell you if this is good or bad, because 1) I’m no skincare expert and 2) I haven’t used this long enough to even develop an opinion on the stuff. That doesn’t mean I’ve given up though. I’ll give it another shot when I’m in the mood. Enriched with Olive Oil, an ingredient with intense nourishing properties, this cream shampoo cleanses dry to very dry hair. 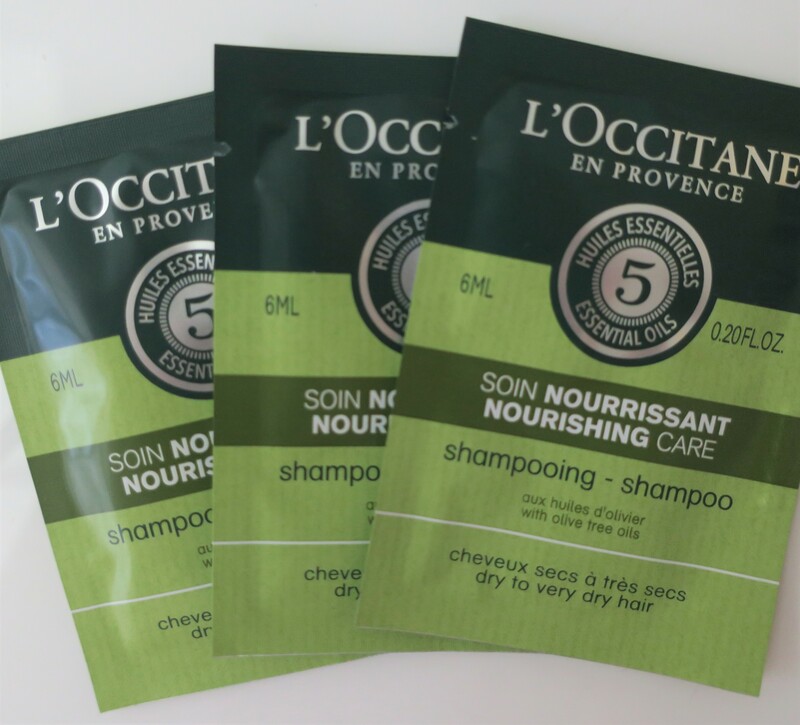 Its formula helps to nourish, leaving hair looking supple, soft and shiny. I usually give shampoo samples to the guys in my family, because they have less hair than I do (well, derrr) and wouldn’t mind using a one-time-use sample per shower, whereas I’d need to use at least 2 or 3 per shower, and I don’t wanna’ deal with the hassle of opening each one up to apply them to my hair (the struggle lol), but I actually kept these, because I’m interested in… the scent (I’ve discovered that certain olive scented products smell divine to my nose)! 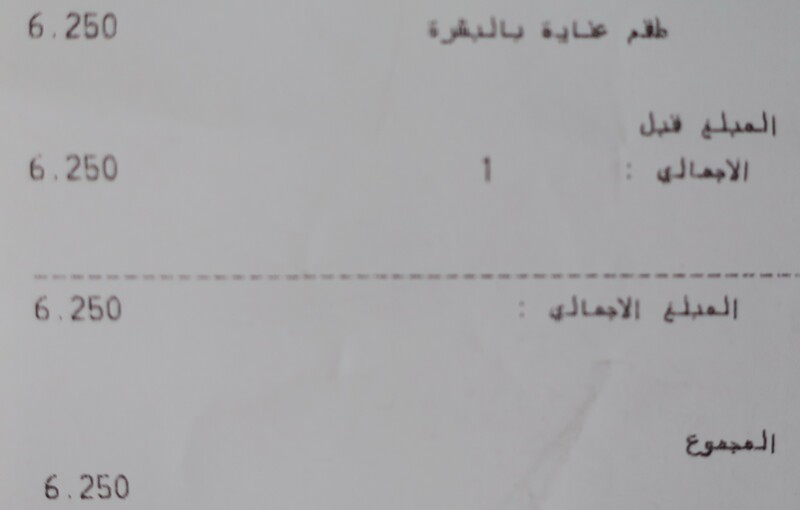 It doesn’t help that every time I find a shampoo that I actually like, it either gets discontinued or they stop bringing them over to Kuwait. Enriched with 25% Shea Butter, Shea Butter Ultra Rich Body Cream intensely nourishes, helps protect skin from dryness, and moisturizes for up to 72 hours. ‘Imma stash these in the armrest storage compartment in my car for emergencies. Immortelle Divine Serum is an ultra-concentrated anti-aging skincare product that fight visible signs of aging. Its ultra-fine, gel-cream texture melts into the skin to help visibly reduce the appearance of wrinkles and helps the skin feel firmer and more elastic. Blech, horrible packaging! I despise the packaging on this thing, however a serum is a serum and apparently after a certain age (I just turned 34), you need to start using those. Actually, you’re supposed to start using them way earlier lol but whatevs. Oh, wow! I wasn’t expecting to like this scent as much as I did! 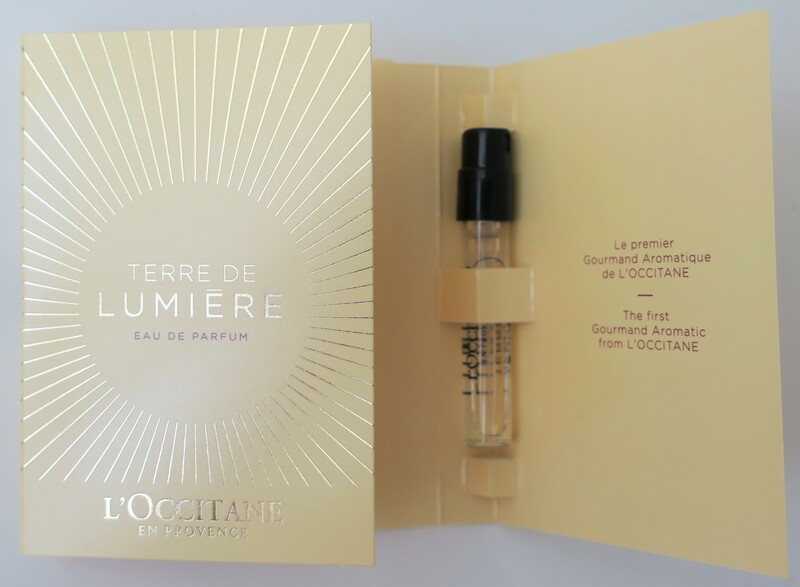 It’s described as “The first gourmand aromatic fragrance by L’Occitane“. Personally, it’s not nearly as sweet as I’d like it to be, for something that’s classified as a “gourmand”. That said, the scent is quite nice, actually! It’s all sharp and fresh and somewhat citrus-y at first, but then there’s something floral (which I really, really don’t like), before it finally settles into something sweet, warm and cozy. I got along pretty well with most of the notes in this thing, aside from that one note which happened to be… lavender. At first, I didn’t recognize what it was. I just knew that I found it offensive (I don’t do floral). Thankfully, the tonka bean and bitter almond and musk brought it back home. Overall, I like the perfume enough to purchase the full size… if it didn’t happen to include lavender (which I really, really can’t stand it). However, you might like it (different strokes for different folks)! I’d describe Terre de Lumiere as a sweet floral, so if you’re into those, go check it out and give it a sniff! Honestly, I believe it smells similar to something you might find at Lancome or Givenchy! It’s quite feminine and delicate and cozy. As I said earlier, it’s a really nice scent… once it settles! An ultra thirst-quenching fresh melting cream to recharge skin with water, leaving it glowing with moisture and softness all day long. 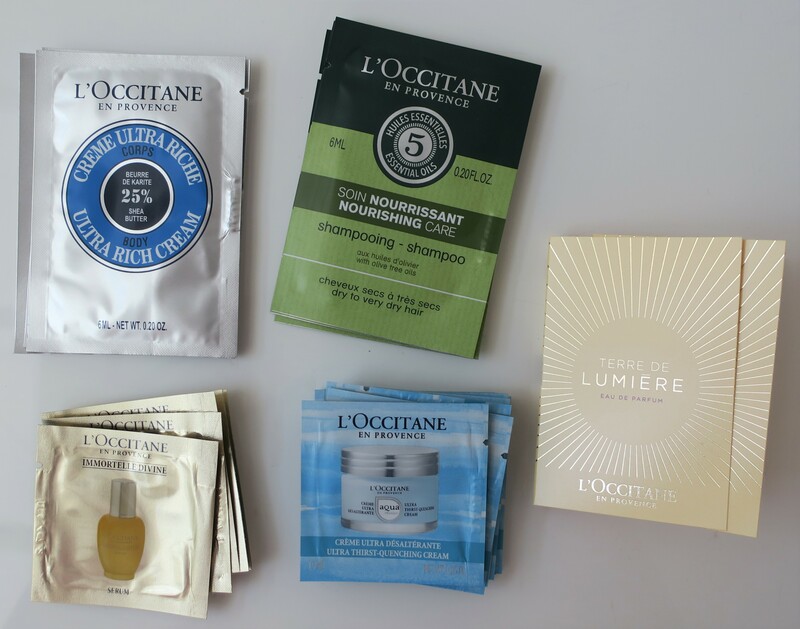 I already had the tiny jar of Aqua Reotier Ultra Thirst-Quenching Face Cream which came as part of the Discovery Set, but it was nice to have even more samples. These are all one-time-use samples, but the sales assistant was kind enough to give me x8 which is more than a week’s worth! Also, unlike Sephora and Harvey Nichols and such, whose samples are always uninteresting (like Clarins Skincare, usually Face Cleansers) or useless (Men’s Fragrance Samples…) and that’s if they’re handing out any samples at all (which is very rare as usually they claim to be “out of stock”), well, unlike all those stores, at L’Occitane they not only hand out samples, but the samples are of new products! 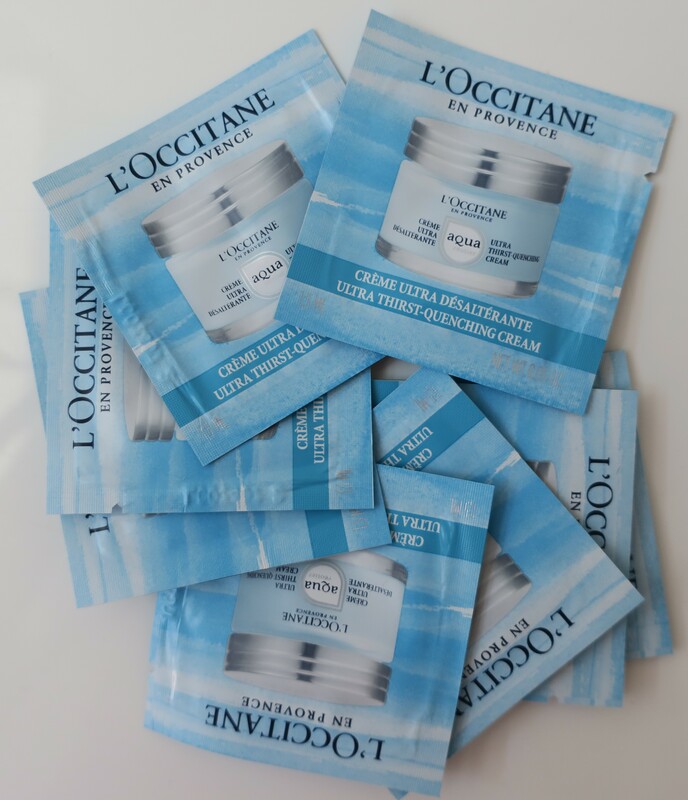 Case in point, the Aqua Reotier Face Cream samples! As I’ve stated several times before, whether it’s for yourself or for others, shopping at L’Occitane is always an absolute delight!